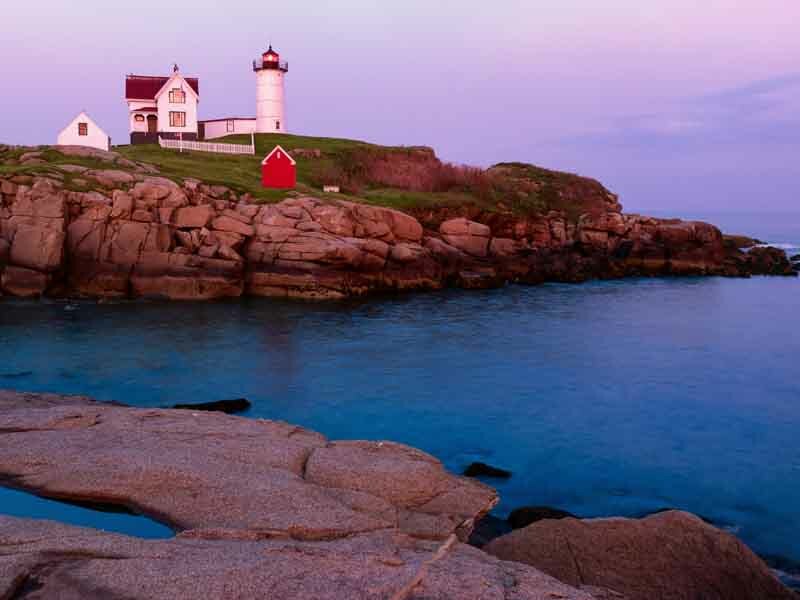 Coastal New England is rich in nautical history and known for its rugged coastline, countless islands, picturesque harbors, and enchanting towns, lending itself perfectly to yacht exploration. 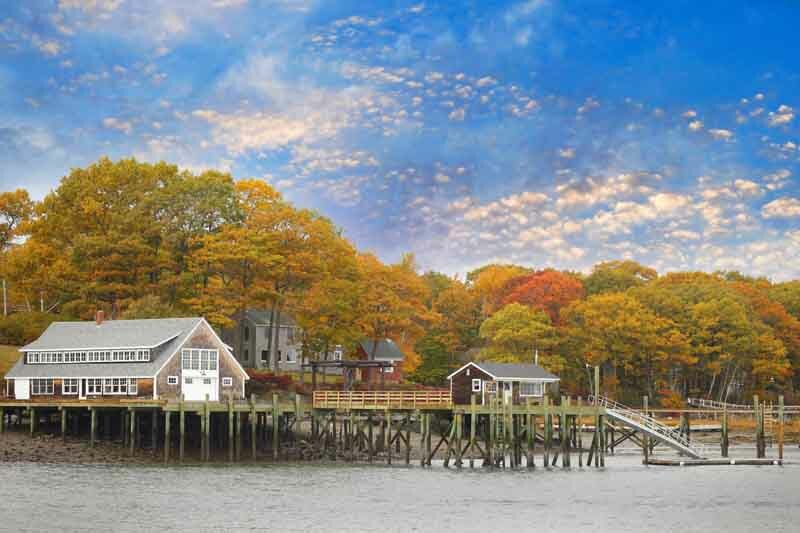 Characteristic New England elements can be found at every stop, from towering lighthouses and clambakes on the beach to quaint seaside villages and cobblestone streets. Few sailing destinations in America are as rich with cultural heritage and seafaring tradition as here. 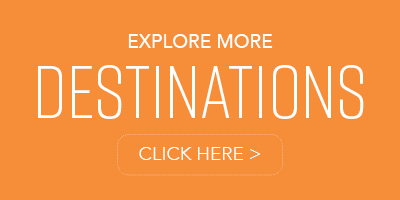 You’ll find charming towns, lively waterfront attractions, historical landmarks, and plenty of signature seafood. Stroll along the sandy beaches, absorb the crisp sea air, saunter through old sea captains’ and artists’ colonies, and discover everything that makes New England so enchanting. 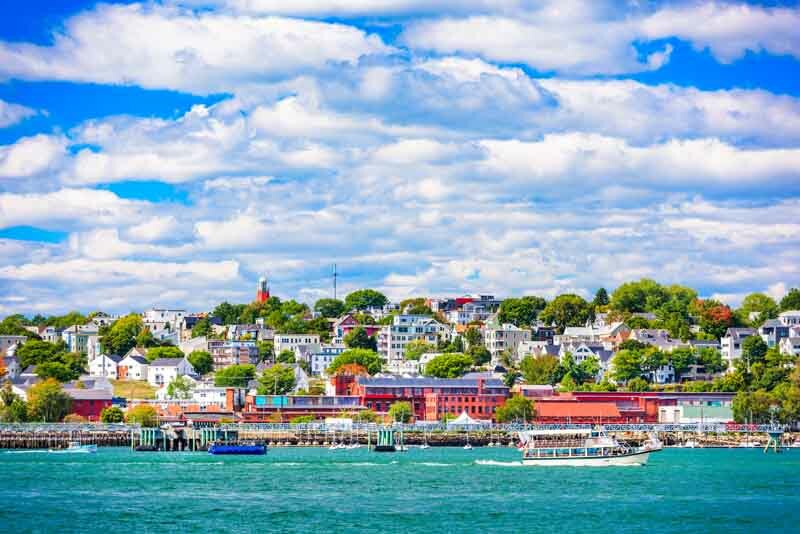 The city of Newport, Rhode Island is the proverbial yachting capital of the United States, making it the perfect spot to embark on your journey. This suggested itinerary combines days of relaxation with days of exploration, where you’ll delight in discovering America’s heritage as you make your way up the coast. 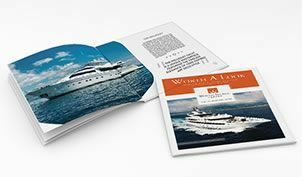 Your charter begins in Newport, regarded as the sailing capital of the world and home to spectacular coastal scenery, awe-inspiring architecture, a thriving waterfront downtown, and welcoming hospitality. 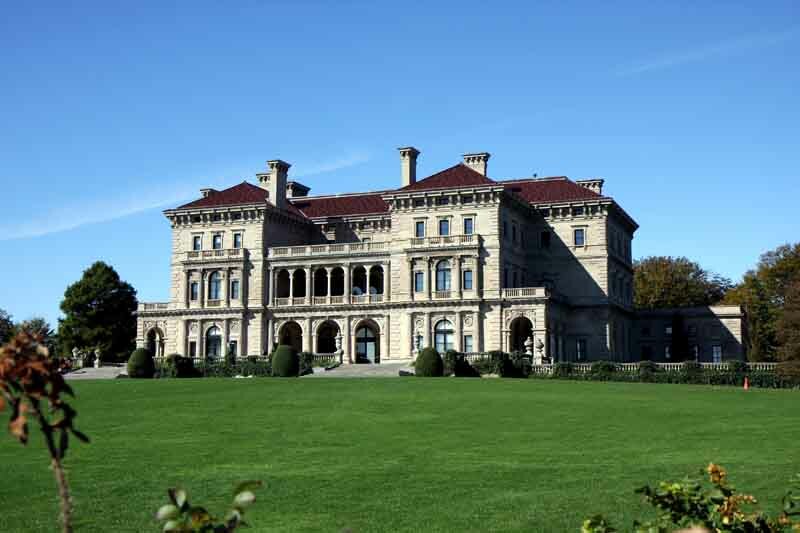 Peruse the Gilded Age mansions that line the shore, and stroll along high-end boutiques and world-class waterfront dining. For those who love maritime history, take a quick jaunt to New Bedford, America’s #1 fishing port and an authentic, working seaport that’s nestled in a lively downtown setting with contemporary art galleries, unique restaurants, and stately historic buildings. Visit the New Bedford Whaling Museum, which pays homage to the world’s preeminent whaling port during the nineteenth century. Your captain will make way towards Cape Cod Bay where you can stop at Provincetown, located on the tip of Cape Cod and home to gorgeous beaches, top-rated restaurants, art galleries, and charming shops. An eclectic LGBTQ destination, this welcoming community celebrates individuality and self-expression, and attracts artists from near and far with views of the sea, sand dunes, street scenes, and remarkable light and colors. Or you can continue on towards Plymouth Bay and see the legendary Plymouth Rock, the historic landmark where Pilgrims are thought to have landed on shore, and tour the Mayflower II, a full-scale replica of the original vessel that carried the Pilgrims. 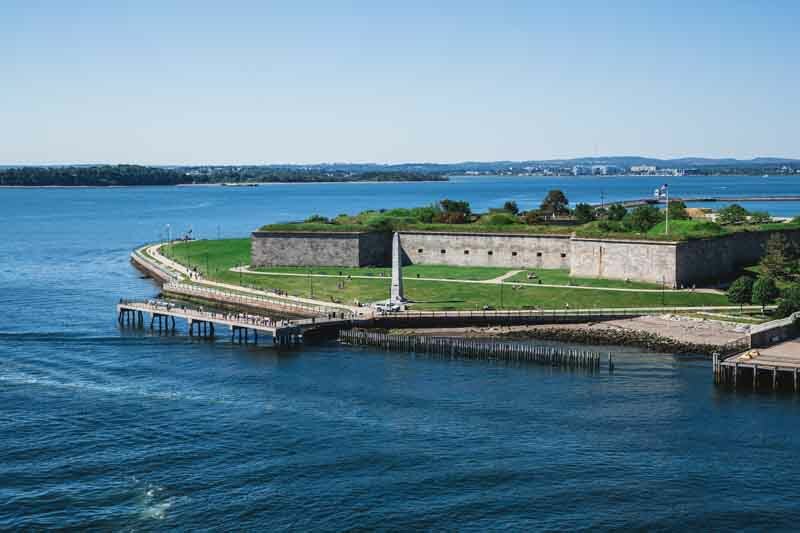 Plymouth, known as “America’s Hometown,” is rich with historical significance, captivating folklore, and maritime culture. Continue north heading for Boston, possibly stopping at Castle Island on the way to explore the historical site of Fort Independence. As you approach Boston, take in the spectacular coastal city from afar before landing at Rowe’s Wharf at the head of the harbor, just across the street from Faneuil Hall. 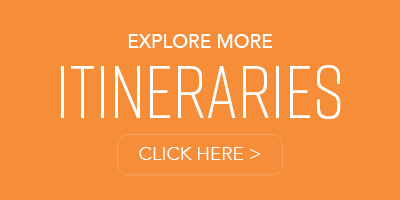 Venture ashore and absorb the city’s revolutionary spirit and history as you walk along the Freedom Trail, exploring such famous spots as the Paul Revere House, the Bunker Hill Monument, and the USS Constitution. While ashore, grab a bite at one the popular oyster houses, local eateries, or one of several gourmet food trucks that line the harbor. One of the few surviving Gilded Age grand hotels, and the only one located on the coast, Wentworth by the Sea is a Marriott Hotel & Spa that overlooks the Atlantic Ocean from the island of New Castle. Harbor in the upscale marina and step ashore to experience the tranquility of this remote seaside sanctuary. Indulge in a luxurious spa treatment or dine on unique American cuisine at one of the top-rated restaurants on site. 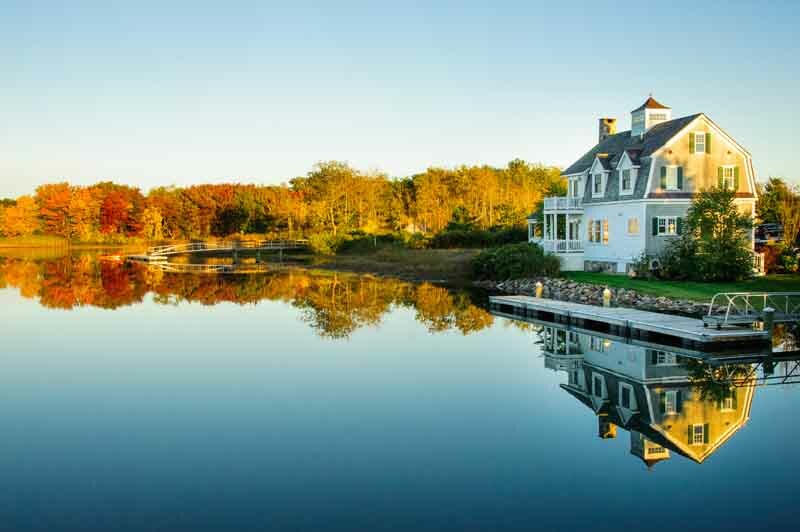 Depart Wentworth and cruise to the laid-back coastal town of Kennebunkport, famously known as the summer retreat of President George H. W. Bush and several generations of the Bush family. From the stretches of gorgeous sandy beaches to the ever-popular Goose Rocks Beach, this spectacular region offers some of the most scenic spots on the east coast for basking in the sun and surf. It’s the perfect opportunity to make use of your yacht’s water toys and explore the peaceful waters by kayak or paddle board. Venture ashore and stroll through enduring fishing villages towards the quaint town center. With your choice of charming boutiques, interesting art galleries, and iconic lobster restaurants, Kennebunkport is a year-round destination steeped in New England Americana tradition. As your captain heads north and makes way for Portland, sit back, relax, and take in the stunning panoramic views. 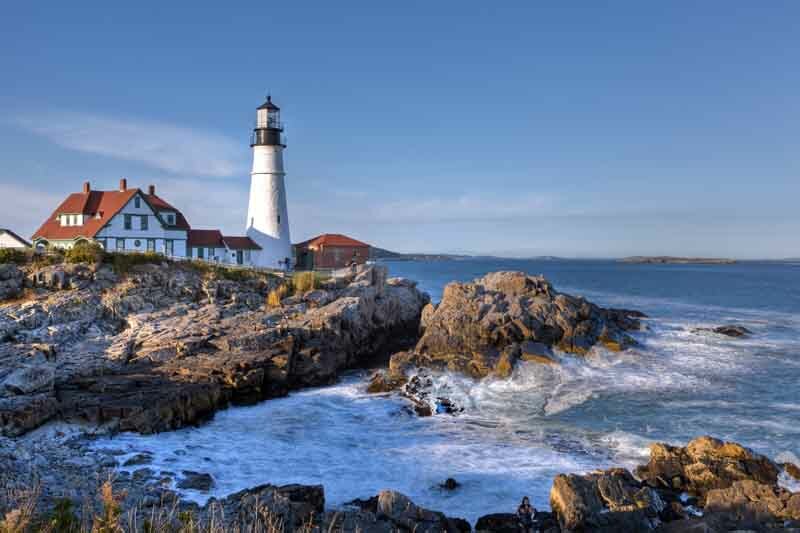 From rocky shorelines and iconic lighthouses to lobster boats and historic landmarks, Portland offers the quintessential Maine experience. 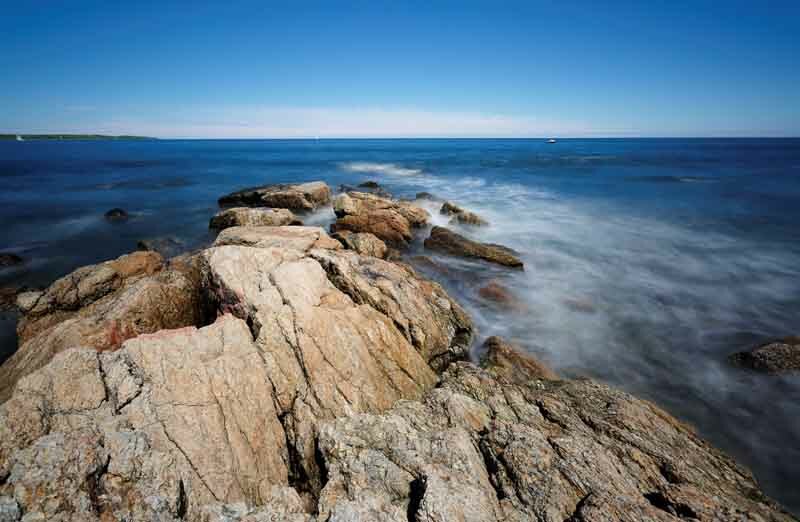 If you love lighthouses, stop at Ft. Williams Park, where a still-operative 1791 lighthouse guides vessels to its rocky shore, or Two Lights State Park, a 41-acre oceanfront park with twin lighthouses, shoreline trails, and scenic views amid a rocky coast. Then head to the Old Port District, known for its cobblestone streets, 19th century brick buildings, and fishing piers. This lively waterfront town offers eclectic restaurants, unique shopping, and an atmosphere rich in maritime history. 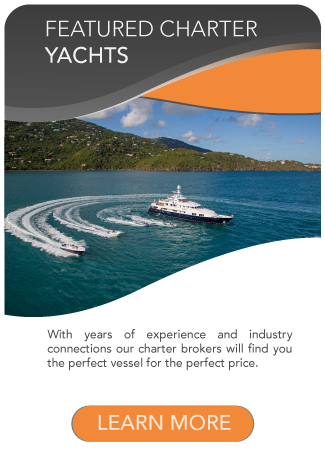 It’s the perfect destination to finish your east coast yacht voyage. CLIMATE: From June to August, you can expect temperatures exceeding 86°F (30°C), ideal for sailing. The New England fall blankets the landscape in rich, warm tones as the leaves change. September and October are harvest time, when farms produce apple cider. These months also offer the best whale watching off the Massachusetts coast.